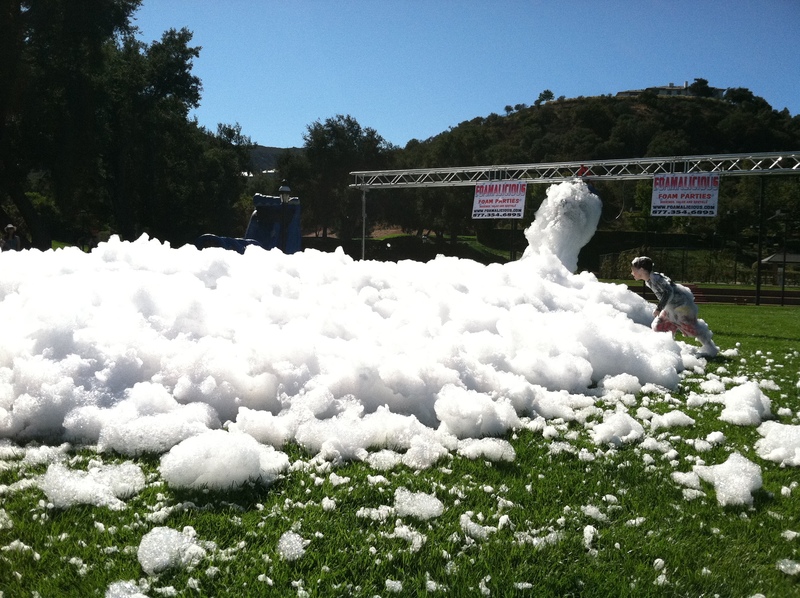 Graduation foam parties | Foamalicious foam machine sales, foam party services and foam machine rentals worldwide. GRADUATION TIME!! Congratulations you’ve done it! To celebrate that special occasion we have foam machine rentals that start as low at $159 for a three day foam party rental. This foam machine normally goes for $399 but for a limited time you can get it for this special foam rate! Our new super concentrated 100% naturally organic foam solution starts only at $49! YES ONLY $49 for 40 minutes of foam. One gallon of foam solution is only $149 and can last up to 2 1/2 hours depending on your foam machine! That a 220 to 1 ratio! MENTION GRAD PARTY DISCOUNTS WHEN BOOKING YOU FOAM PARTY TODAY. **subject to availability, certain restrictions may apply, this is for sponsoring Foamalicious for your event. Previous post Spring break 2018 foam party specials.